Back in March. 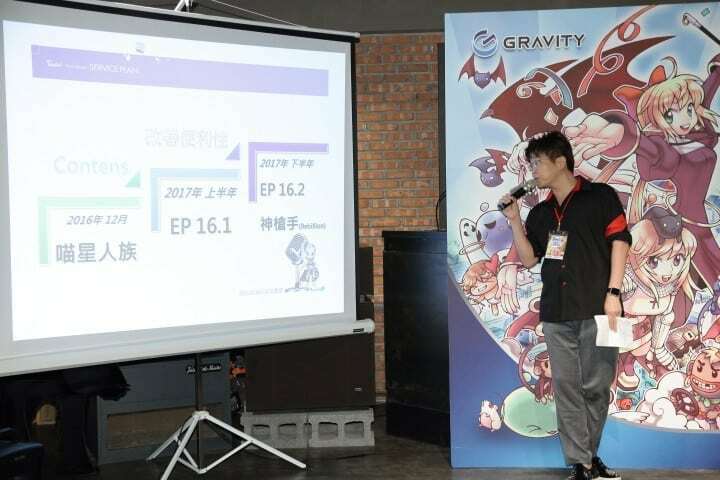 Gravity announced it will be setting up an office in Taiwan to handle all its games in the country, including Hong Kong and Macau. 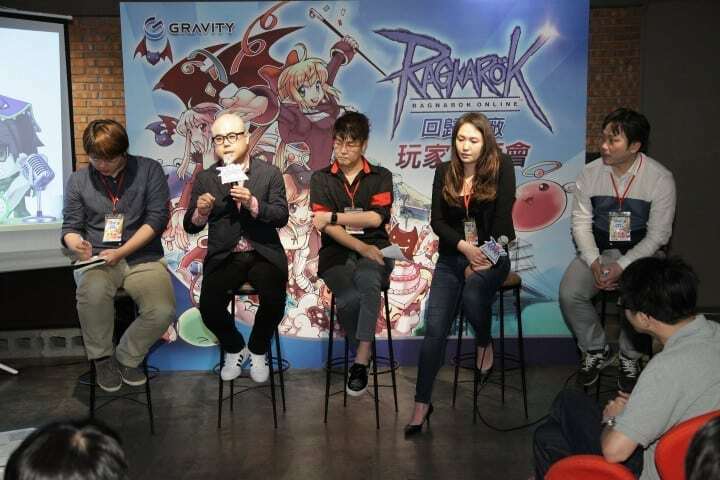 Recently, Gravity held a live player event and announced the publishing rights for Ragnarok Online in the region will return to them on 1 June. 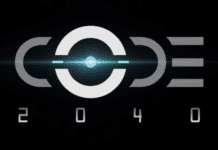 In December, the game will see the arrival of the Doram race, followed by Episode 16.1 and 16.2 in 2017. Regarding the issues of botters and private servers, Gravity will be working with the local law enforcement agencies to clam the sources down. 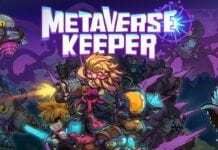 Before the arrival of Gravity in Taiwan, the game has already garnered over 12 million players, with the highest numbers player online at 350,000. 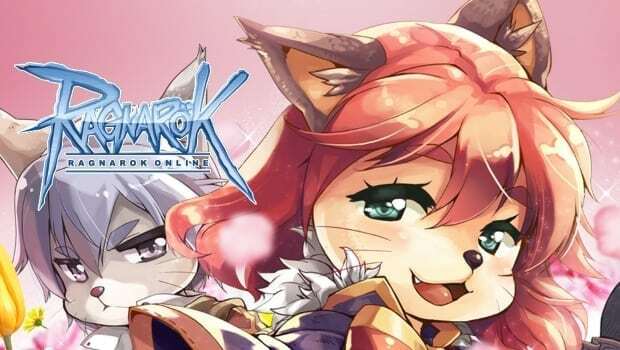 According to these numbers, every 1 in 2 Taiwanese citizens are players of Ragnarok Online!